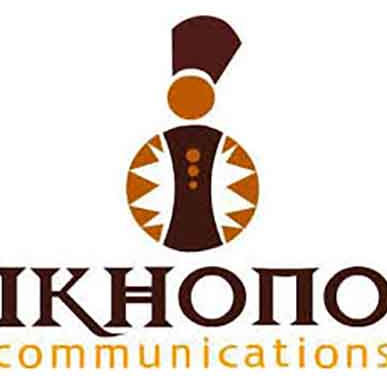 Ikhono Communications is owned by Zodwa Msimang. We are project specialists in the area of event management and accredited through the South African Association for the Conference Industry (SAACI) as a professional conference and event organiser. We are members of Public Relations Institute of SA (PRISA), Durban Chamber of Commerce and Industry (DCCI) and the Exhibition Association of Southern Africa (EXSA). We specialise in public relations event management, conferences, exhibitions, special launches, corporate gifts, corporate social investment projects and venue sourcing. We offer a comprehensive service from initial concept to the final product. Together with you and our creative design team, we develop an appropriate theme in line with the event, incorporating decor, logos, promotional and branding material. Our unique and innovative approach will ensure that your event is an unforgettable experience. With our extensive experience, we are able to identify, source, negotiate rates and make all the reservations with suitable venues, to suit your budget and requirements, whatever the occasion may be. All travel arrangements, flight bookings, airport transfers, visas, pre- and post-conference tours and ocean cruises are taken care of. Taking into account our expertise in the hospitality industry, we co-ordinate all the menu and bar requirements considering the audience profile including specific dietary and cultural requirements, age and gender of your attendees. From our wide selection of entertainment, we source local and international artists, celebrities, dynamic motivational or topical speakers and prominent government representatives. We organise all the technical facilities and products from relevant sound and lighting equipment, translation facilities in different languages and video conferencing to the recording and translation of your event, webpage design and maintenance, production and staging. We pride ourselves one our event management software that is 100 % reliable to cater for all your event's administration needs.